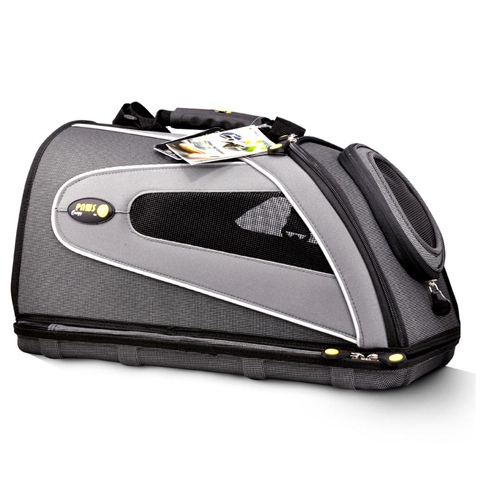 With our exclusive light-weighted foam material and fabric manufactured with high-pressure technique, the Deluxe Pet Carrier lets you carry your pet around with ease and a sense of fashion. 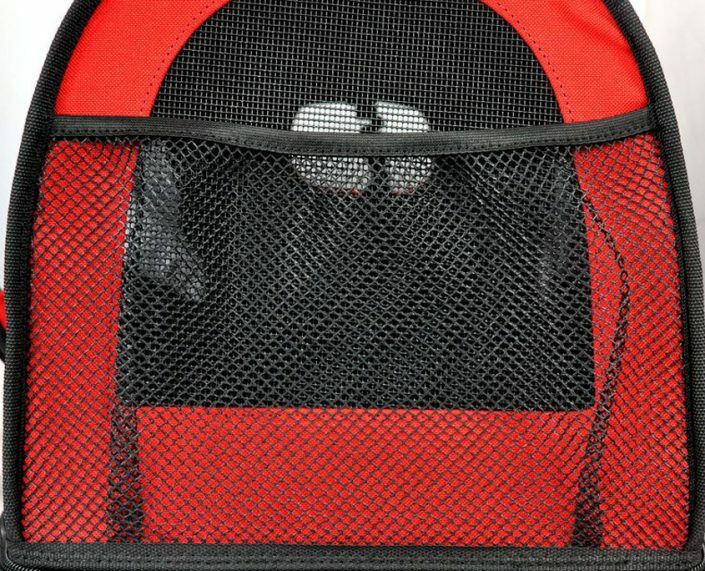 The light-reflecting material makes the walk at night safer and the air-breathing mesh and dismountable waterproof interior gives your pet a cozy room. 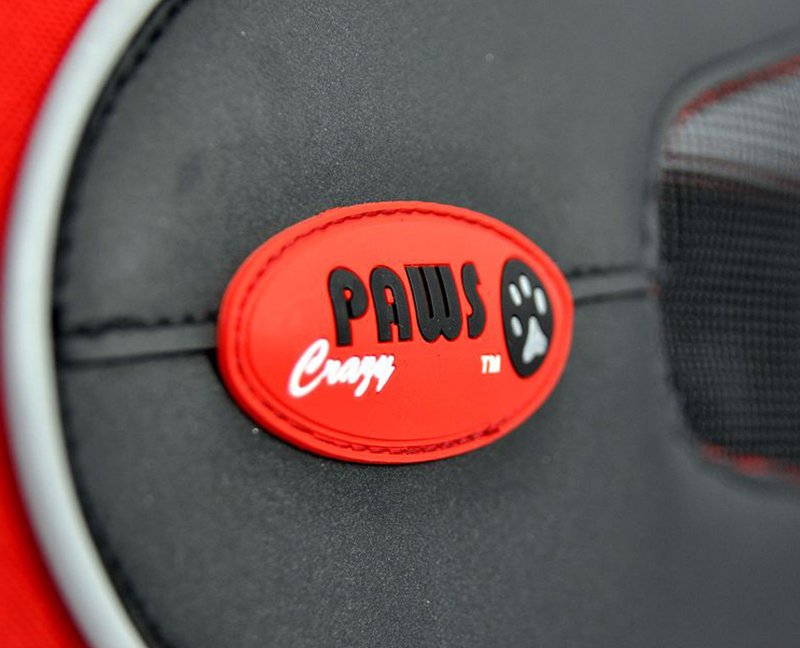 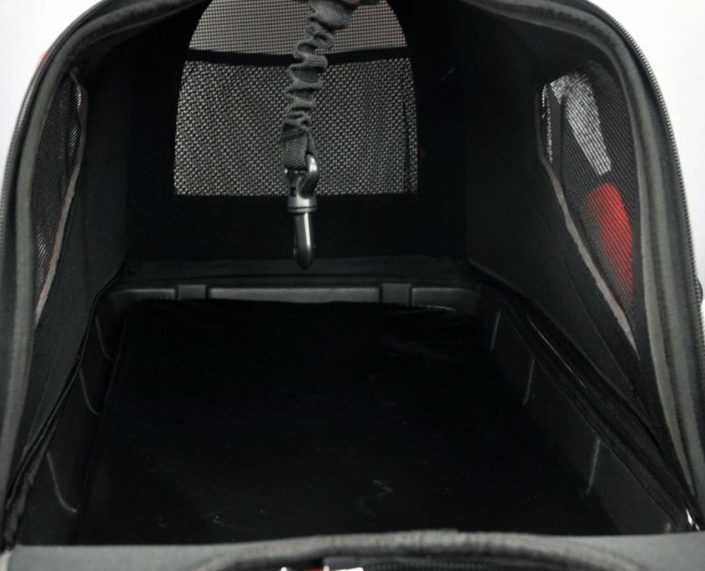 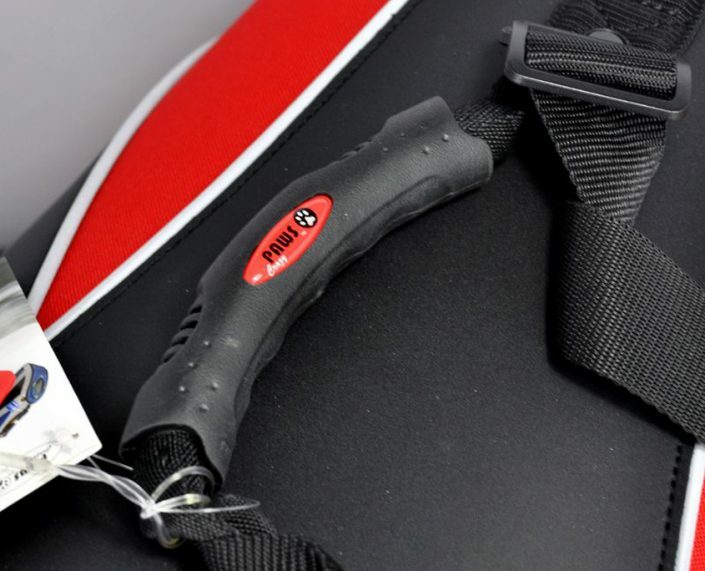 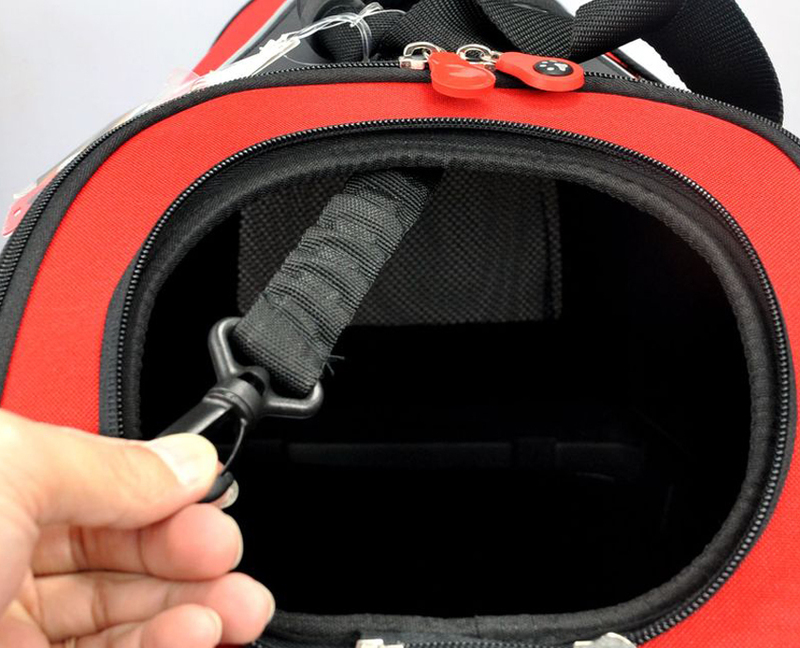 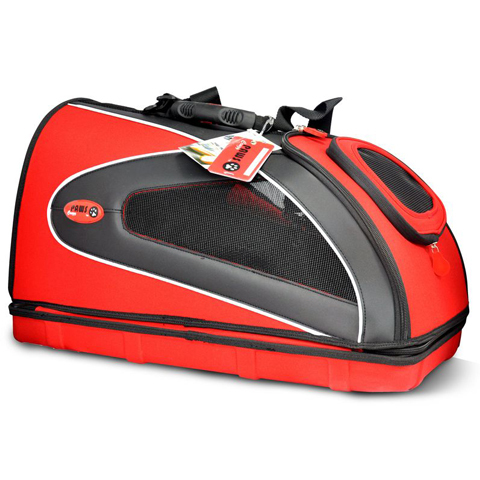 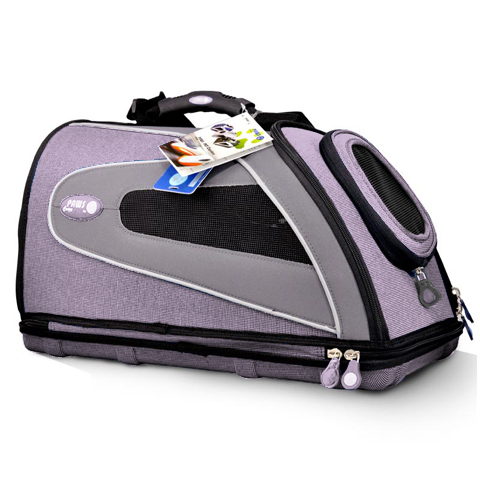 The cover can be lifted open, providing an alternative way to put your pet in the carrier. 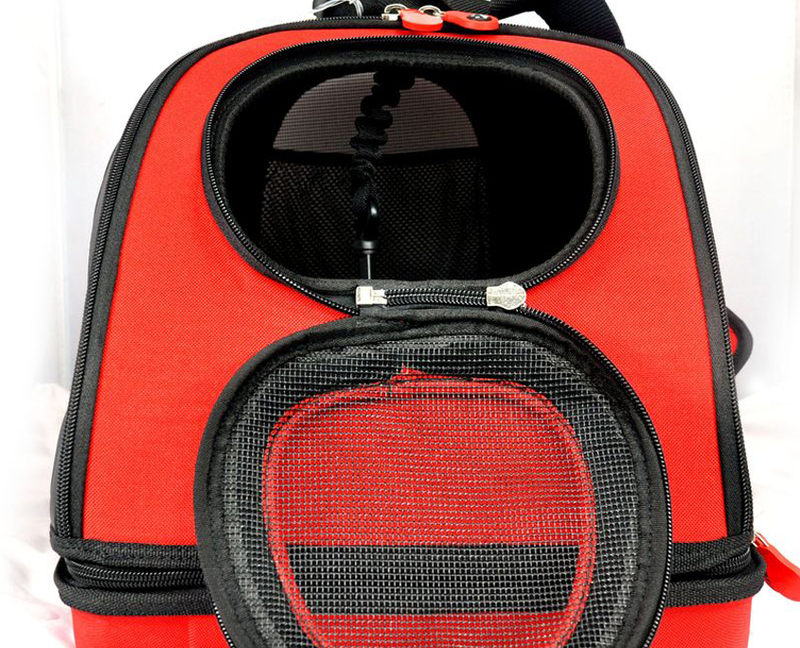 This helps pets new to carriers get used to one.